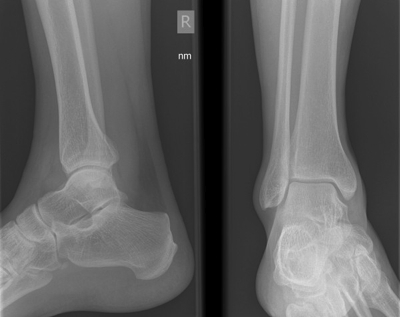 The slightly fractured ankle on the right belongs to me. The timing was impeccable - the first day of the family holiday, in the first week of the school holiday. Insh'allah, I'll be back to my bouncy self in no time, but not before Finn goes back to school. Having both hands occupied with crutches means I can't carry things -sure I have pockets, but it's no way to carry a cup of tea. With my wife back at work to bring home the bacon (or organic pancetta, in her case), I have been left alone with two kids, unable to look after myself or them. Other than the obviously limited trips out, it's been a surprisingly successful summer break. Certainly, the kids have been better behaved after the broken ankle than before. The reason is simple; the kids have a role. It would not be possible for me to get through the day without a little help from the 7 year old and the 2 year old. Both have been carrying things around the kitchen (try making a sandwich without carrying anything), tidying up, cleaning up, answering the door, laying the table, bringing me drinks, and passing me my crutches. The 7 year old helps the 2 year old out of her cot, and makes sure she brushes her teeth properly, and makes it fun in a way that only another child can. The kids have never before felt they were needed so much; and consequently they've never been better behaved. After 5 weeks stuck inside looking after dad, there have been no tantrums, no defiance, and being dad has been generally easy. I'm looking forward to being mobile again, but the kids can keep enough chores to keep them sweet.